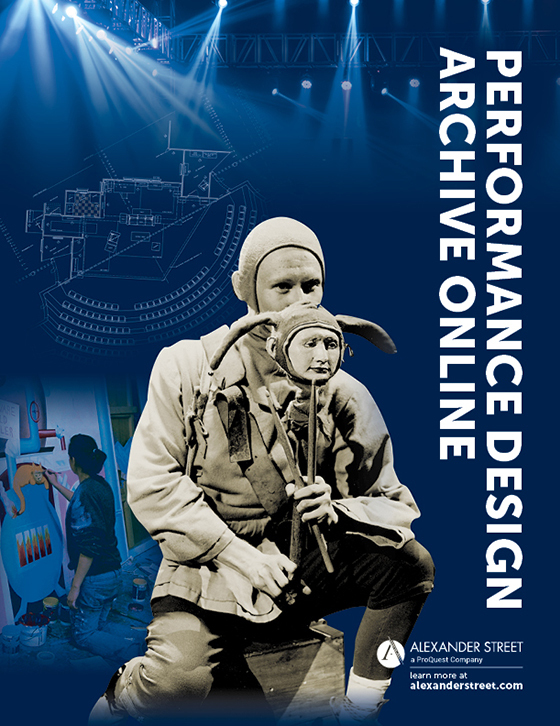 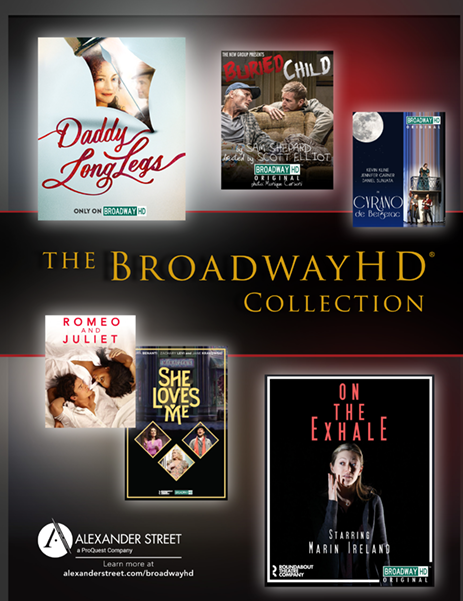 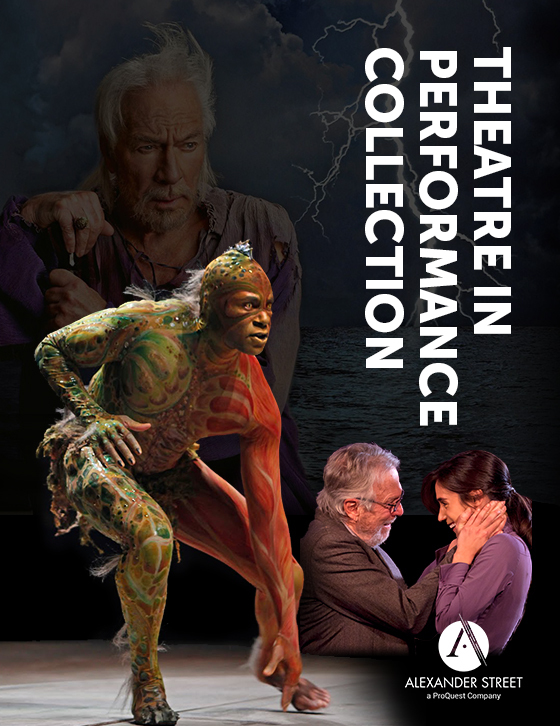 Experience the history of the theatre through 40,000 pages of monumental reference works, encyclopedias, images, flyers, playbills, postcards, scrapbooks, and other resources that offer a glimpse into the productions of the past. 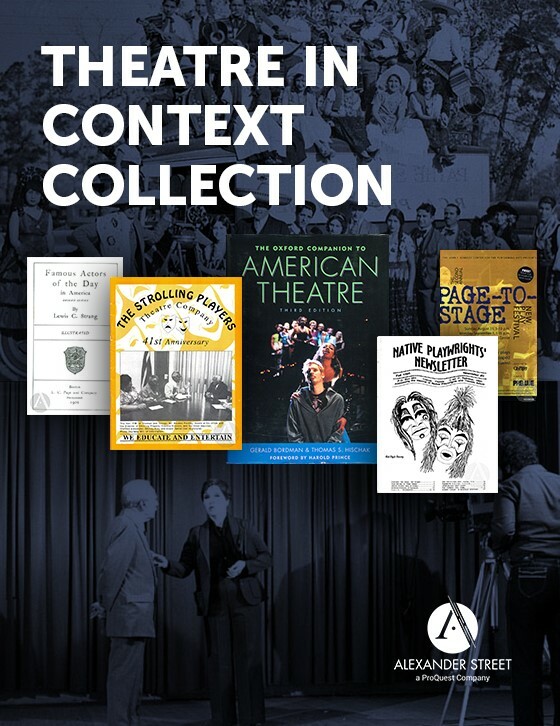 Theatre in Context Collection helps students of theatre, literature, and history draw connections between the people who brought key productions and dramatic stories to life—from the director, to the actor, to the design team. 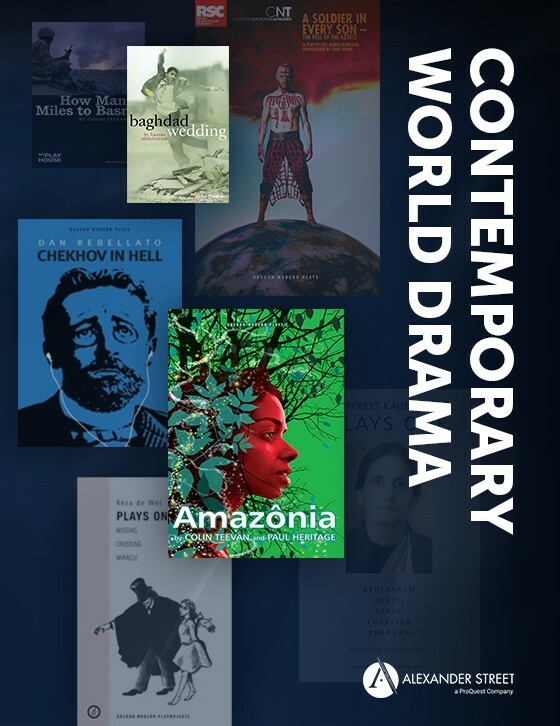 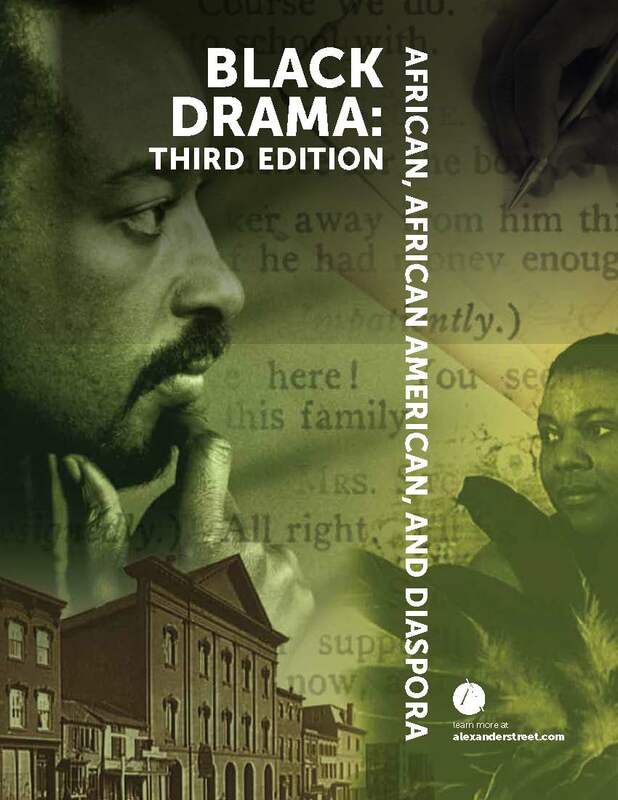 With Theatre in Context Collection, students can understand the historical significance of certain plays, their popularity, and their role in shaping dialogue outside of the world of theatre—creating a complete picture of life on the historical stage. 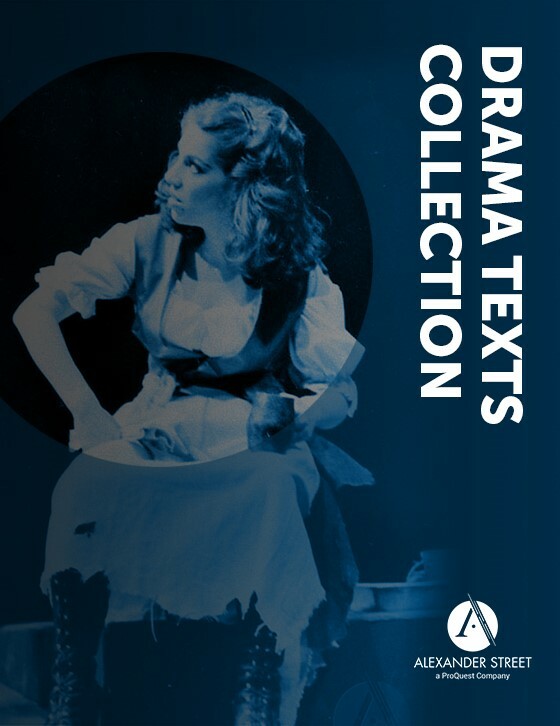 Fifteen volumes that catalog a virtually complete record of the New York stage from its beginnings until mid‐1894, published by the Columbia University Press. 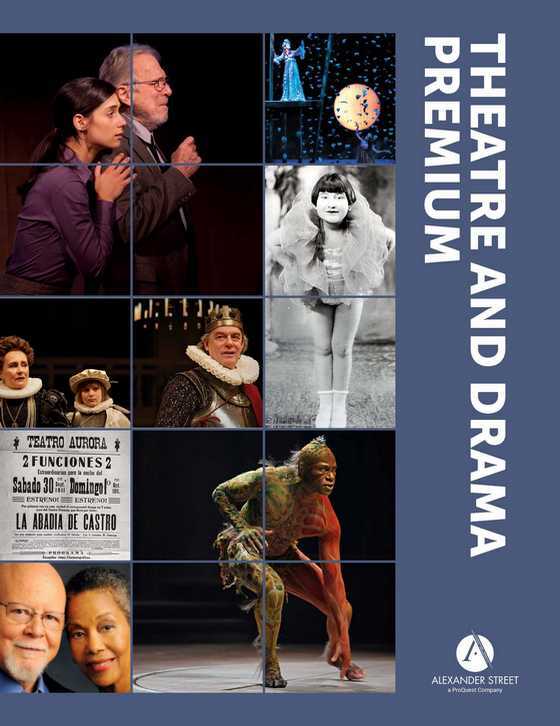 A landmark text that offers authoritative summaries on the general artistic trends and developments for each season on musical comedy, operetta, revues, and the one-man and one-woman shows from the first musical to the 1999/2000 season.